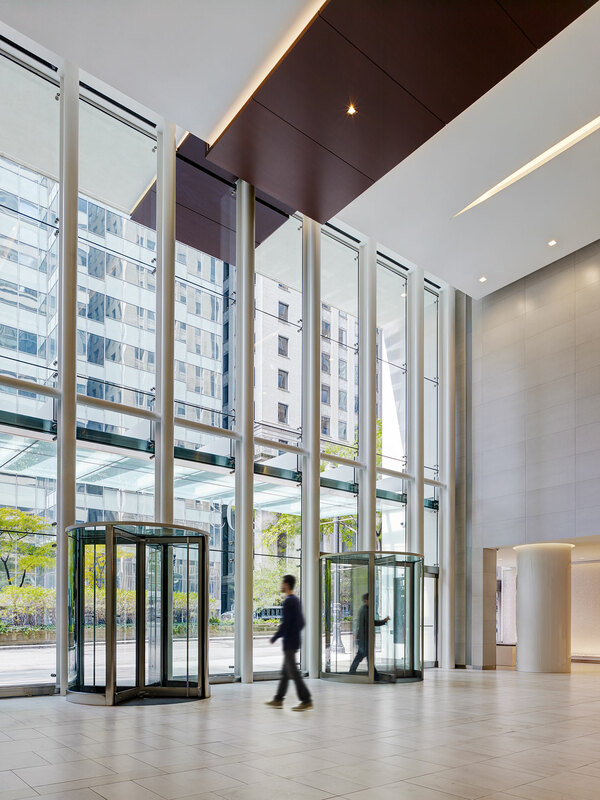 The lobby renovation at 203 N. Lasalle was located in downtown Chicago and encompassed roughly 31,000 SF. 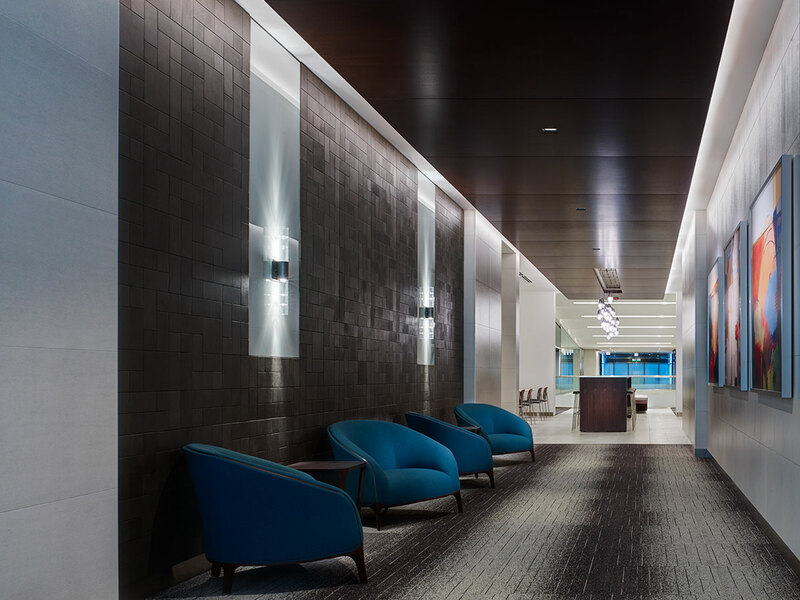 This lobby renovation was completed in two construction phases to allow pedestrian access to the connecting CTA Blue Line. 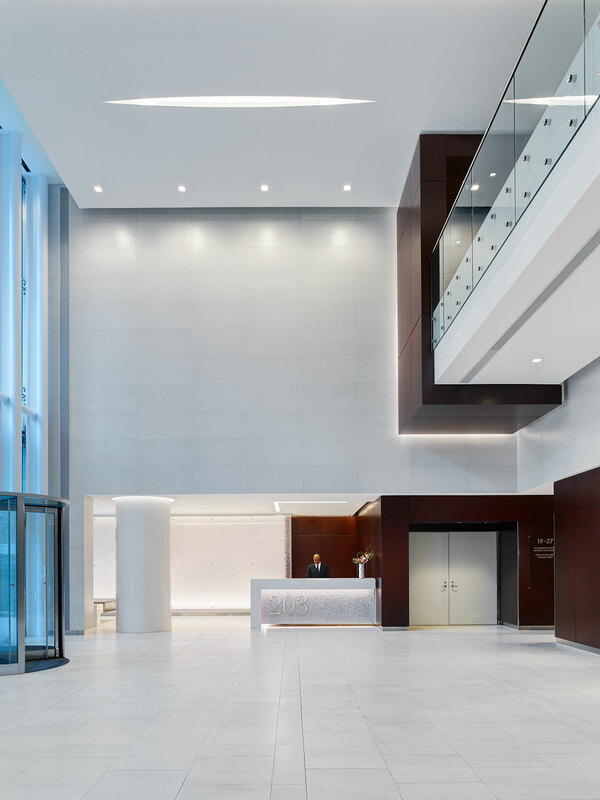 Phase 1 included the build out of the west lobby and Phase 2 included the build out of the arcade area and second floor amenity space. 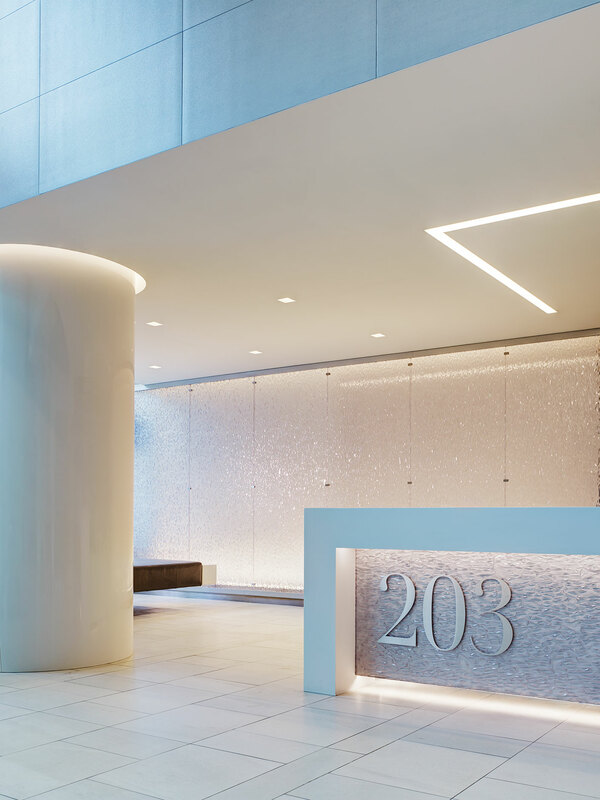 This two floor renovation encompassed an arcade, conference room, tenant lounge, fitness center, tenant renovation as well as a new mechanical room.